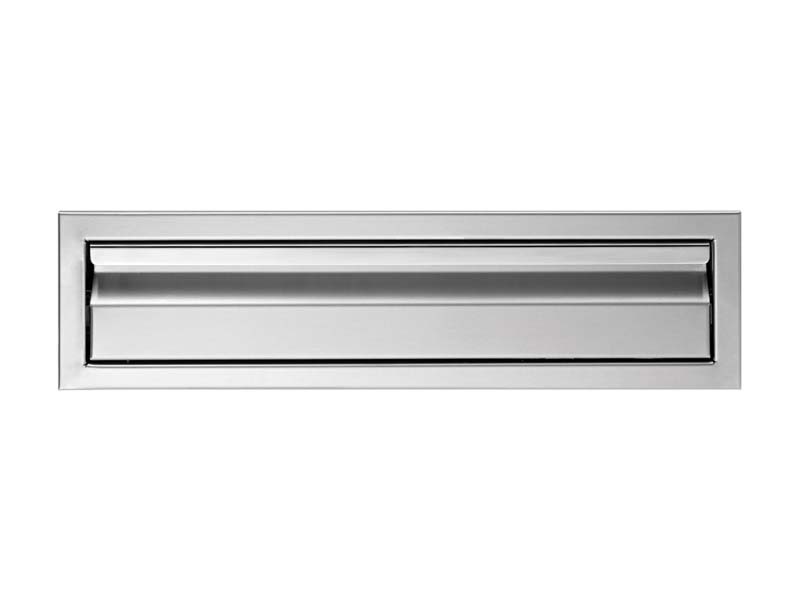 The Alfresco Double Access Drawer provides easy and attractive access into your outdoor kitchen island. 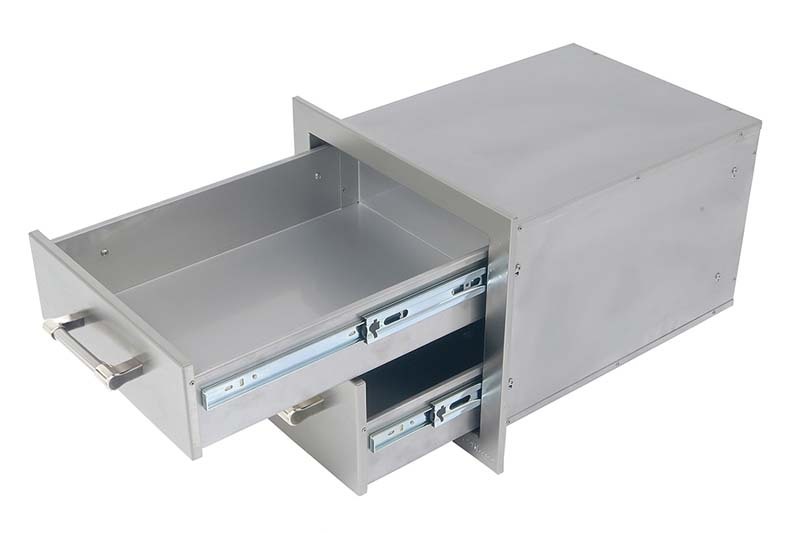 You can never have too much storage space. 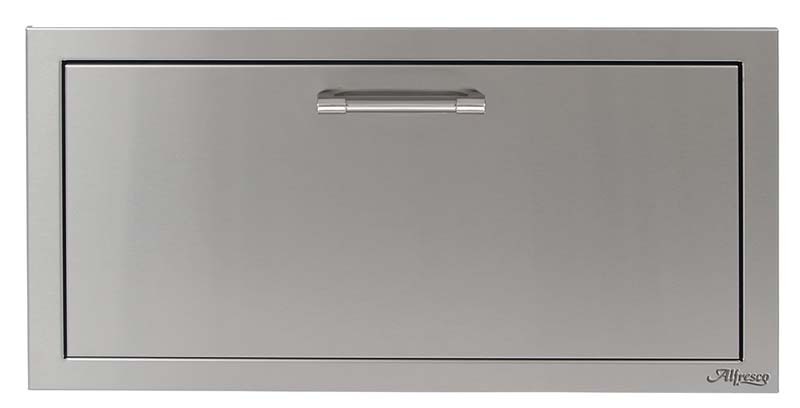 This 17-inch drawer is constructed from 304 grade stainless steel for durability and easy maintenance and has organized storage space for your grilling tools, spices, seasonings and more. 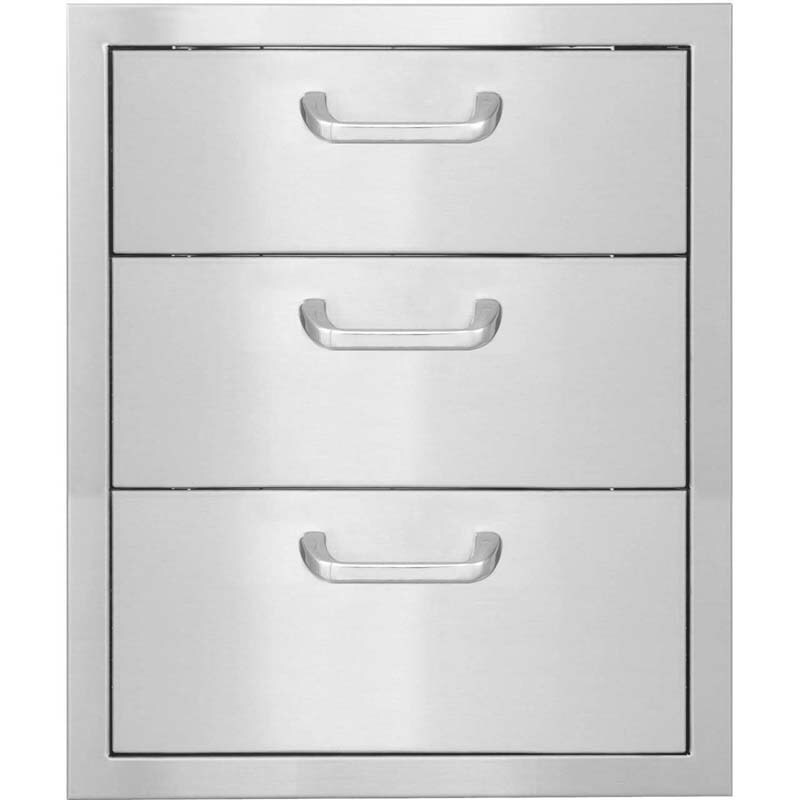 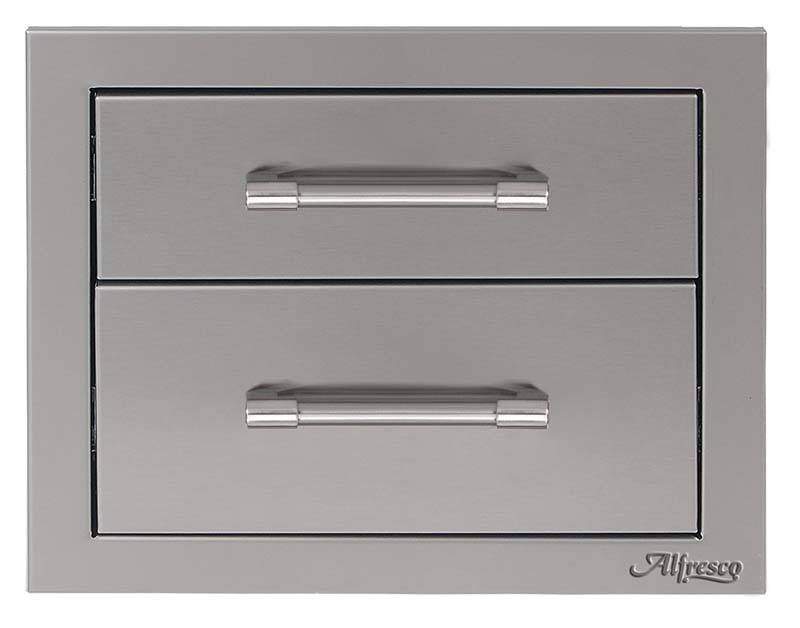 AXE model drawers features sleek handles for easy opening. 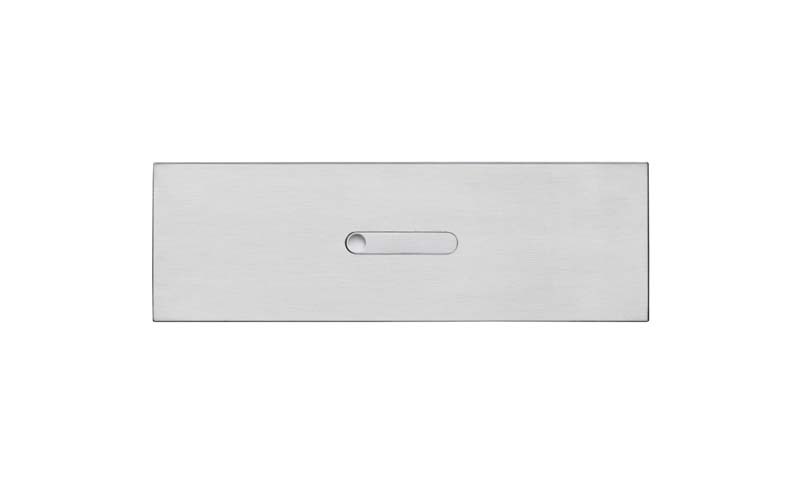 Stamped with the Alfresco logo, you can be assured you are receiving high quality equipment.